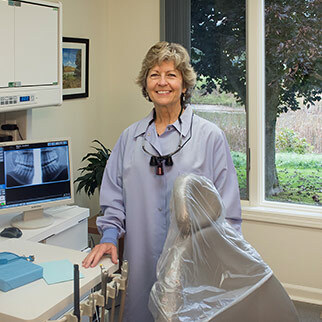 Once visiting with our office, you will quickly realize why no other dental practice in Manchester or Southwestern Vermont is quite like us. 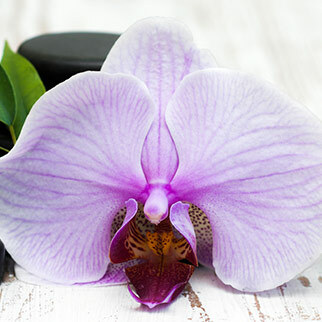 Treating patients the way we like to be treated, our caring team offers world-class customer service and strives to always deliver the best quality. 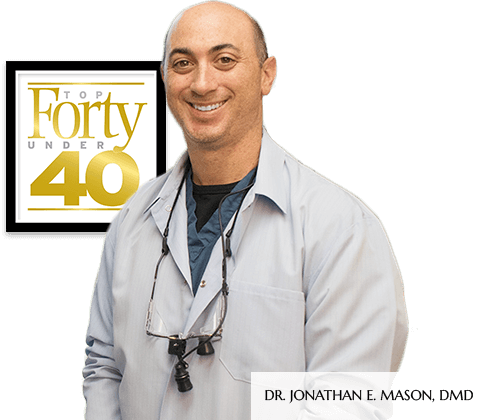 A highly-decorated dental professional named a Top 40 Under 40 dentist, Dr. Mason specializes in a wide range of options to offer convenience you can count on. From family and pediatric care, to restorative treatments such as crowns, bridges and dentures, to cosmetic dentistry such as veneers, Invisalign® and whitening—we are equipped to handle most of your needs in one convenient location. Let’s face it. Very few people look forward to their next visit to the dentist. This is why we take so much care to create a peaceful, relaxed environment. From the soft music and warm towels after treatment to the huge windows that open onto nature, we want you to be comfortable. The latest, patient-friendly technology ensures you will receive the highest standard of care without having to worry about a thing. We want to see you smile. You and your family are in the hands of a team of dentists, hygienists and dental assistants who love what they do. This starts with getting to know you and answering all of your questions. And, it continues with a commitment to respect your time and to do things right the first time. We take very seriously the trust you are placing in us, and we want to provide an experience worthy of sharing with friends and family.